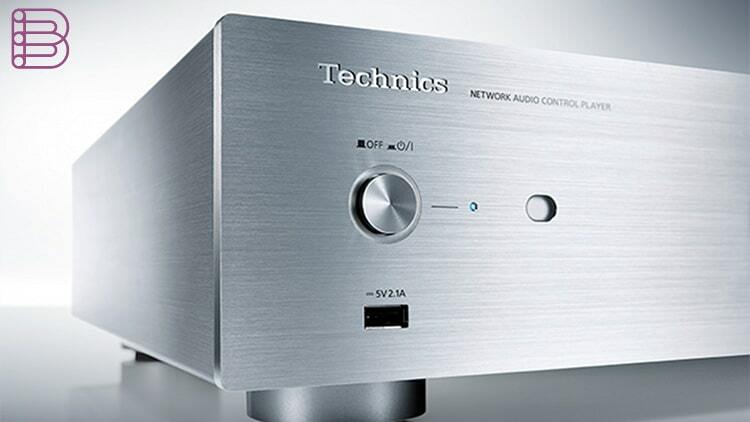 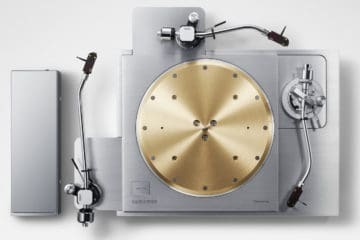 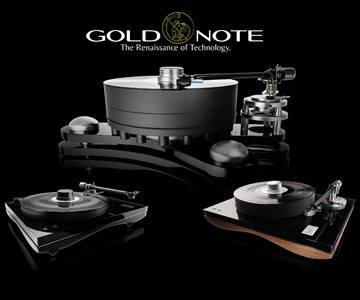 The Technics Network Audio Control Player SU-R1 minimizes noise and achieves maximum silence, building on digital source reproduction technology and knowhow accumulated over many years. 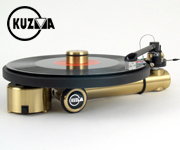 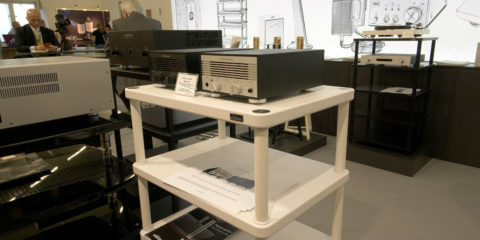 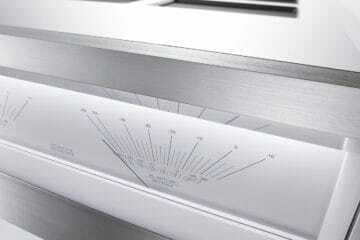 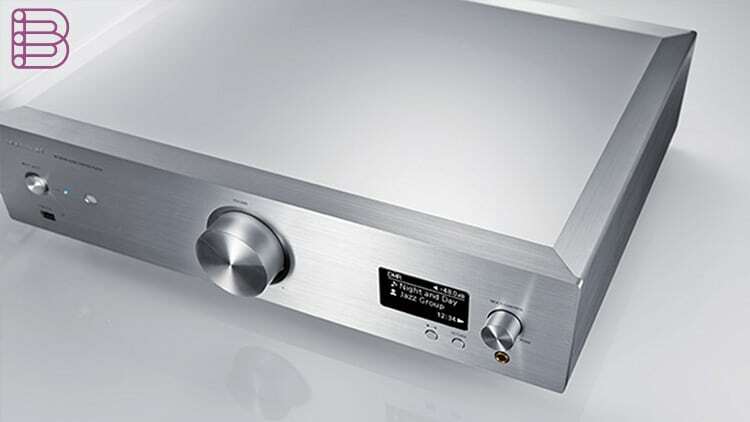 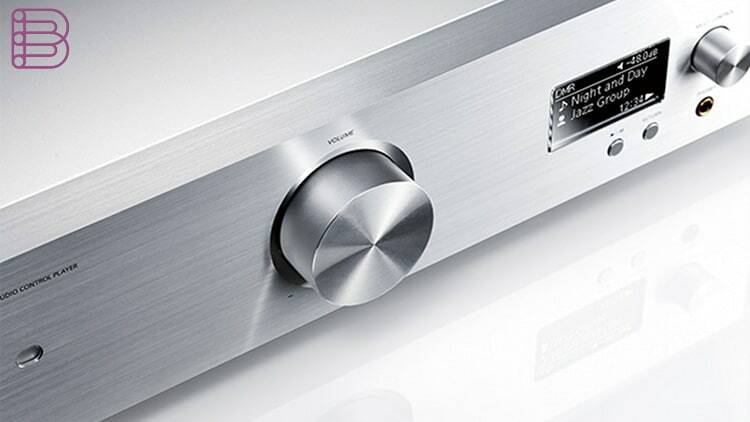 Some systems use a digital link between source component and pre-amplifier, keeping the digital signal pure as long as possible: Technics Digital Link goes further. 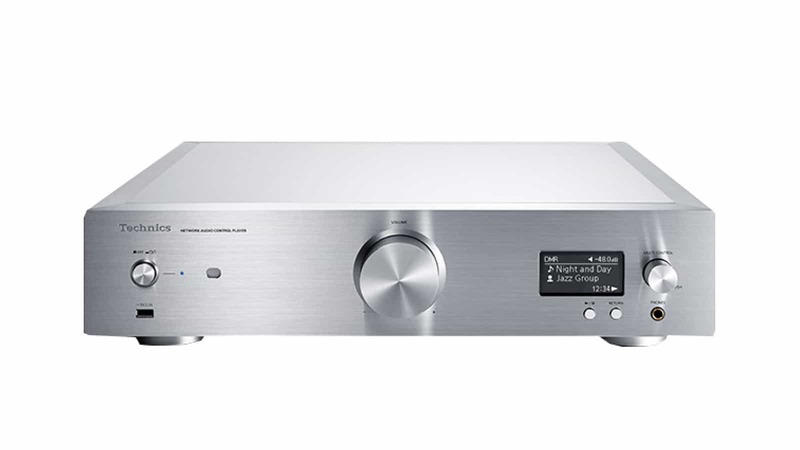 It has eliminated the volume control function from the pre-amplifier, and instead transmits the volume control information, together with the audio signal, directly to the power amplifier in digital form. 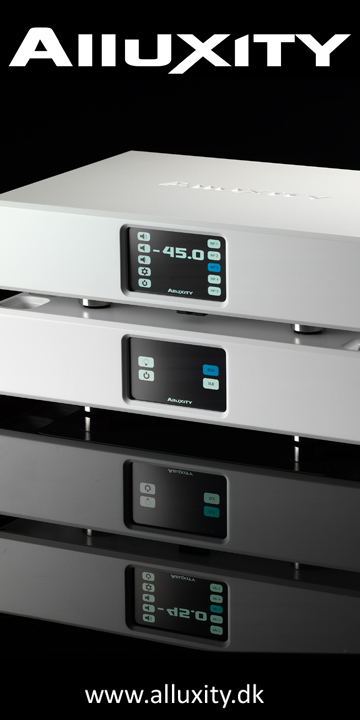 The power amp’s jitter reduction circuit reduces any effect of jitter in signal transmission, then performs the volume control immediately before the PWM converter. 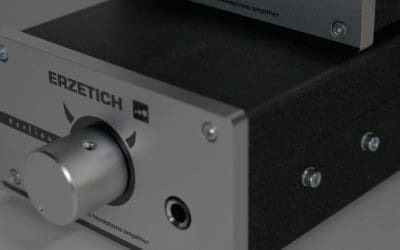 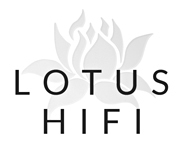 This new sound transmission interface, Technics Digital Link, supports audio signals and also eradicates inter-channel effects by transmitting the left and right channel signals separately. 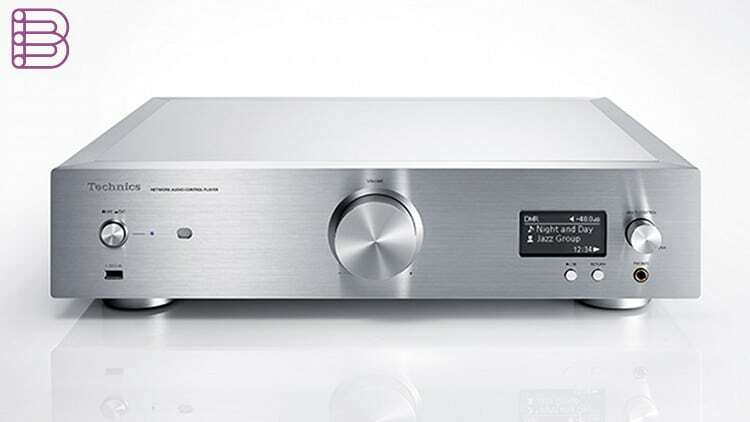 Technics Digital Link has achieved an ideal amplifier configuration, minimizing any degradation between the pre-amplifier and the power amp, and resulting in superb stereo separation and reproduction of even the most subtle signals. 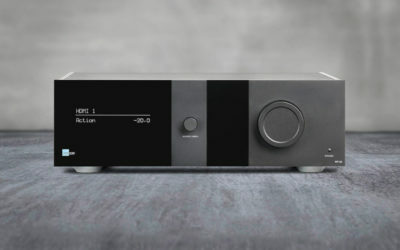 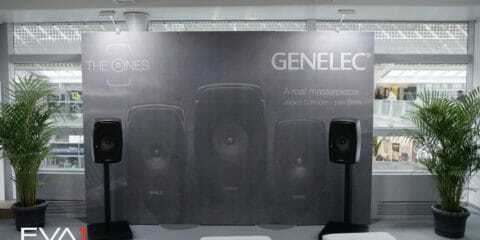 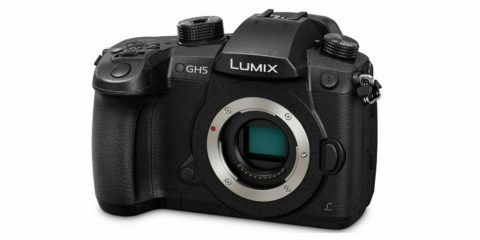 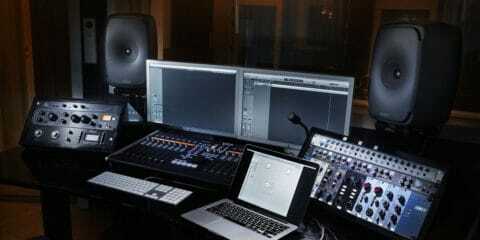 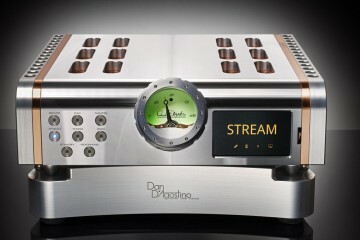 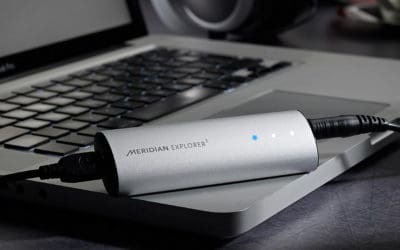 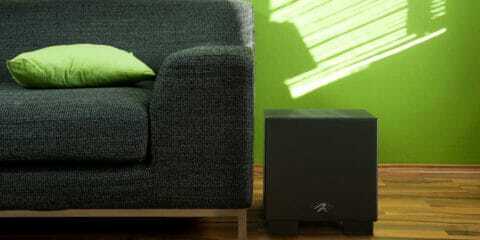 The result is a more detailed and dynamic sound. 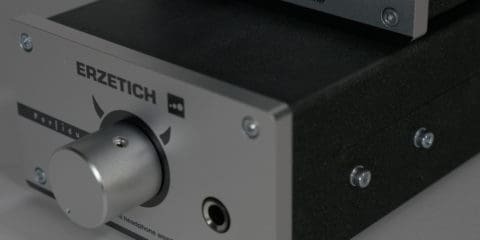 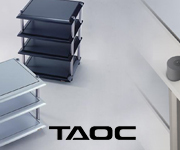 Dedicated low-noise R-core transformers with excellent regulation characteristics are used for the analog and digital circuits, and the power supply is further isolated to exclude any digital noise from the analog circuits.